We write to you on behalf of the Committee on Academic Freedom of the Middle East Studies Association of North America (MESA) to express our profound dismay regarding the 5 June 2018 AFP article entitled “Azmi Bishara, from Knesset black sheep to Qatar insider.” The article, which discusses both Dr. Azmi Bishara and the Arab Center for Research and Policy Studies in Doha, Qatar, that he founded and heads, is filled with inaccuracies and innuendo. To find such violations of basic principles of journalism in an article published by AFP is distressing enough, but in this case, given the fraught current political climate in the Middle East the implications of such a lack of professionalism are quite serious. Dr. Azmi Bishara is a well-known Arab intellectual and political commentator who founded the Arab Center for Research and Policy Studies (ACRPS) in 2010. The Center has at the heart of its research concerns some of the most pressing issues of the day for Arab regional scholars and researchers -- among them, democratic transitions, civil society, sectarianism, and regional conflict. The Center in Doha attracts researchers from across the Middle East/North Africa (MENA) region who seek a scholarly environment that values and promotes free inquiry and serious intellectual exchange. Since its founding, the ACRPS has sponsored countless academic conferences, established several peer-reviewed academic journals and published hundreds of scholarly and policy-relevant monographs. In recent years, it has expanded to include branch offices in Beirut, Tunis and Washington, D.C., where serious research, debate and publications about the MENA region continue to be promoted. Much of the success of the ACRPS results from the dynamism and intellectual integrity of its founder, Dr. Azmi Bishara. His vision of a democratic, non-sectarian and independent academic environment that values the rich cultures of the region has enabled the ACRPS and, more recently, the Doha Institute of Graduate Studies (DI) – whose Board of Trustees Bishara heads -- to attract academics, researchers and students from across the region, regardless of national origin, ethnicity, religion or sect. Not surprisingly, such a setting of free inquiry and critical exchange is unwelcome by the region’s autocrats and dictators. Indeed, one need not look far or deeply to find the often brutal dimensions of the violations of academic freedom in many states of the MENA region, from harassment, disappearance, arrests and dismissals to long-term imprisonment, torture, and on occasion, death sentences and execution. 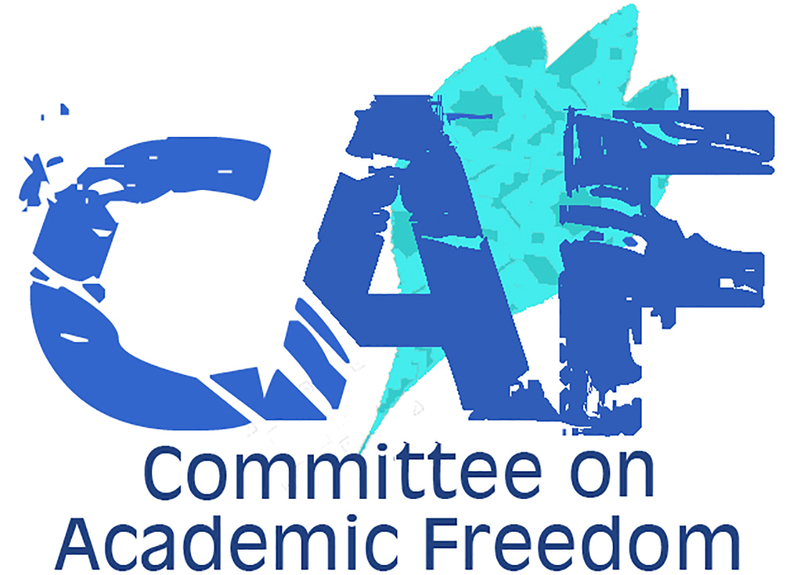 [In this regard, you may want to peruse the Committee on Academic Freedom’s letters, available at: https://mesana.org/advocacy/committee-on-academic-freedom]. It is against this backdrop of increasing violations of academic freedom in the region and the ongoing blockade of Qatar by Saudi Arabia and the UAE as well as Egypt and Bahrain, that the serious threat posed by the politically biased and error-riddled piece on Dr. Bishara and the ACRPS by Ms. Shatha Yaish must be viewed. Maligning, indeed slandering, one of the few centers of academic freedom in the region, along with its founder, puts the AFP in the same camp as the region’s autocrats who seek to stifle free speech and critical inquiry; at the very least, it lends credence to the message and interests of anti-democratic forces. It is, therefore, imperative that the AFP remove the article from its websites and issue an apology to Dr. Bishara and the ACRPS. Furthermore, we encourage the AFP to conduct an internal investigation of how such shoddy journalism could have been published by an otherwise highly respectable organization.